Drug dog sniffs are fraught with unreliability | Jon Katz, P.C. 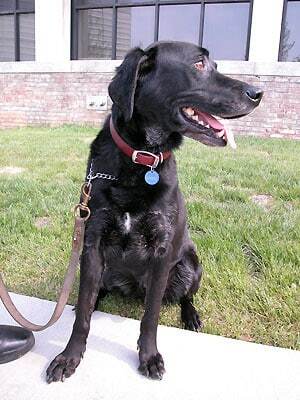 Drug dog image from the NIH’s website. Drug dog sniffs are fraught with unreliability. See "Drug-sniffing dogs in traffic stops often wrong," Chicago Tribune (Jan. 5, 2011).